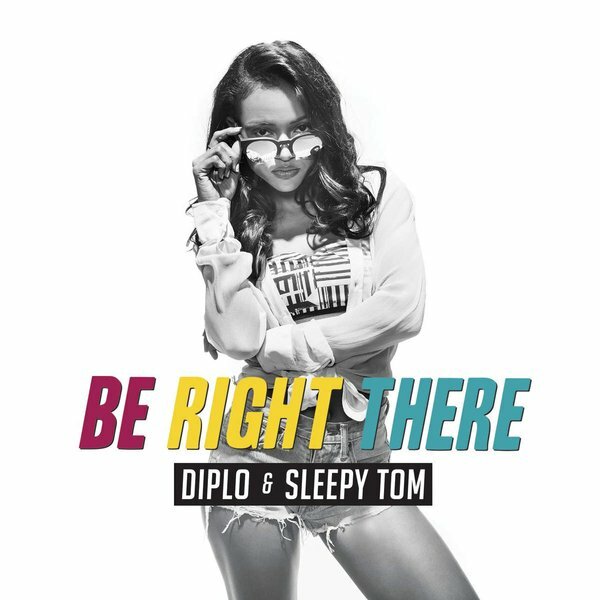 It may be a little late as a Summer jam but Diplo and Sleepy Tom's collaboration 'Be Right There' gets the dance music fan inside of all of us, up and ready to party. It's been a year of incredible dance tunes. Philip George and Anton Powers' 'Alone No More' topped the chart for a week in October and countless hits have flooded the top 40 that it's almost impossible to count them all. However as a genre, we think dance music may have saved it's best track until last with this effort. 'Be Right There' features vocals from Priscilla Renea and big fat beats from DJ duo Diplo and Sleepy Tom.